The WIZKIDS CLUB is designed to boost your child’s brain through creative learning. To help them gain a deeper understanding of the relationship between Science, Technology, Engineering, Art and Math. The club was launched by NASA STEAM-certified leader and children’s book author Sumita Mukherjee . It is designed with children aged between 6-12 years of age in mind. The Club is built around a host of compelling activities, experiments, travel stories, DIYS and engineering books. By signing up to the WIZKIDS CLUB newsletter today, parents can receive regular inspiration for fun and educational activities, contests, ideas and help boost your child’s brain through creative learning. Accessing the news that will help their children read, tinker, explore and learning more efficiently. There is also a chance for new subscribers to win a free copy of the latest book. Those seeking out new opportunities for their children to make new discoveries, try hands-on projects. Join a global team of inventive young minds may see WIZKIDS CLUB as the perfect solution. Sumita has travelled the world to enjoy new experiences and learn more about the world around us. Using her knowledge to create mysteries and adventures designed to stimulate children’s minds and help them gain a better grasp of all relevant fields. STEAM is based on the idea that learning stands to be more effectively when each area is fused into a unified learning model rather than taught individually. The model is based on real-life, practical applications and aimed at increasing engagement with the subjects whilst making them more relatable and encouraging children to think about them in holistic ways. STEM lessons are usually incredibly exciting, inspiring creative learning and interesting and can include activities such as building models. Parents and teachers are encouraged to provide children with ample opportunities to tinker, invent, explore and partake in cross-contextual learning. Various Governments across the world have announced initiatives to address the shortage of STEM/STEAM experts, such as the former Obama administration’s “Educate to Innovate” campaign, which was launched in 2009. The UK and Germany are just two countries who have expressed concern about the lack of STEM/STEAM professionals available to help children develop their knowledge. Find out more about the WIZKIDS CLUB by using the contact us form on the site. 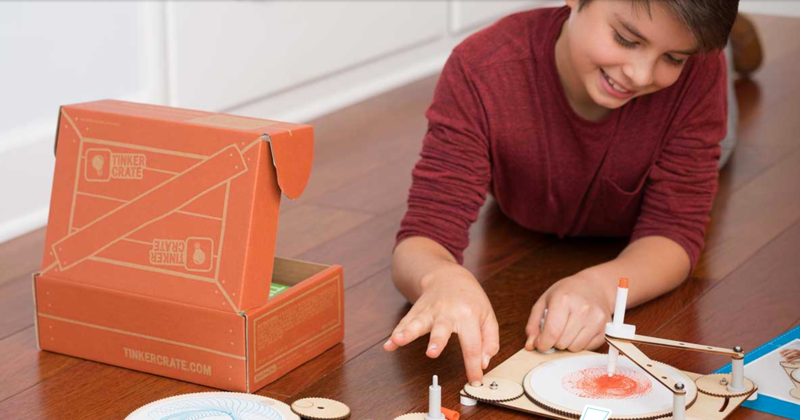 The WIZKIDS CLUB is designed to stimulate your child’s mind via science and features activities, experiments, travel stories and engineering books. Designed with children aged between 6-12 in mind, the club provides you with vast inspiration for activities, with the newsletter featuring details on contests and news that can help you get your child reading, learning, exploring and enjoying a host of new experiences and discoveries. The club enables you and your child to embark on exciting and valuable hands-on projects, allowing your child to become part of a global team of explorers and inventors. WIZKIDS CLUB is masterminded by Sumita Mukherjee, an author of children’s book and STEM/STEAM expert who has used her diverse experiences travelling around the world to create compelling and engaging books for children, which help young readers gain a deeper understanding of other cultures and countries, nurture their interest in discovery and find out much more about the world they live in. WIZKIDS CLUB is focussed on raising the next generation of creatives, sparking creativity and scientific learning. 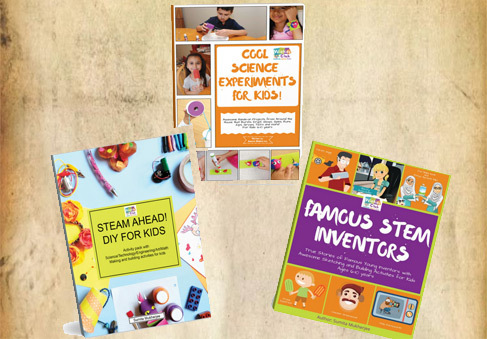 It includes information on useful hands-on activities, special experiments, exciting stories and adventure books. STEAM/STEM stands for Science, Technology, Engineering, Art (and) Math. 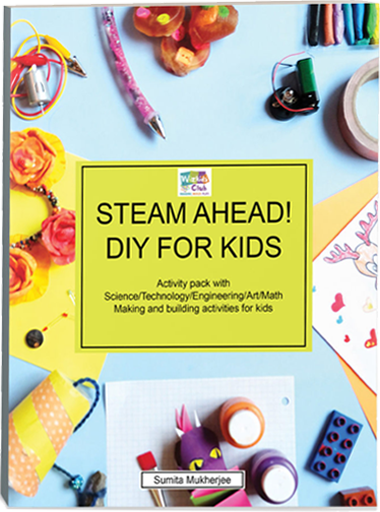 STEAM/STEM is designed to help children gain a broad understanding of each area, fusing them into a single unified learning model based on practical applications that means no area has to be taught separately. The concept has been created to heighten engagement with these subjects and make them more relatable to the wider environment, encouraging children to think about them in a holistic manner and understand how they relate to one another. There is currently a worldwide shortage of teachers with expert skills in these areas. Though the concept was born in the USA, attempts to gain a better understanding of STEAM/STAM are being made across the world, particularly in the United Kingdom and Germany. 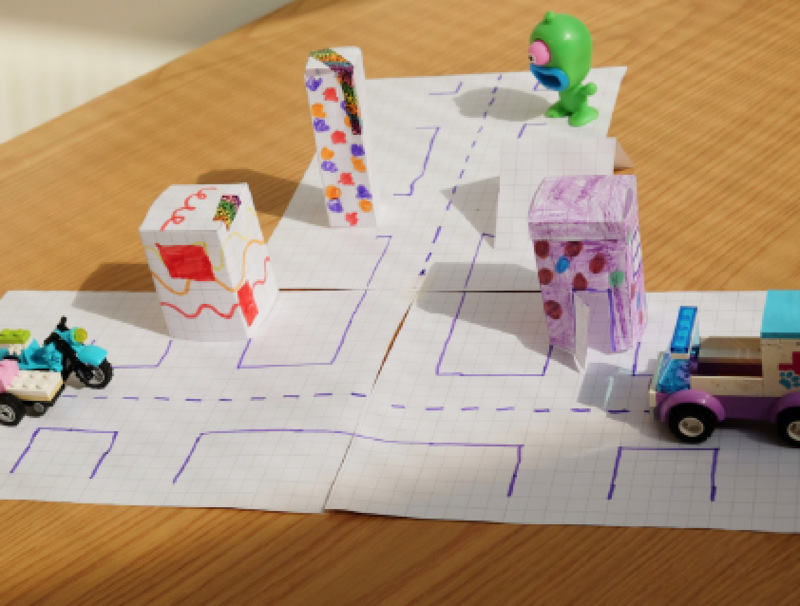 The concept is built on finding answers to real-life problems, computational thinking and accentuating project-based learning, with lessons providing children with exciting new ways to learn. Find out more by contacting WIZKIDS CLUB today. How to make your own “PUMPKIN FLIP-BOOK” this season. MAKE YOUR OWN PUMPIN FLIP-BOOK! Super easy and fun STEM activity to get the little ones involved and keep busy. This flip-book has simple instructions and very easy to follow. Simple print , cut and make your own. Learn about the various stages of a pumpkin’s growth. Right from tiny seeds to giant pumpkins! Download the book from here and print out the related pages. Cut out the cover page of your flip- book. Next, cut out the images from the suggestion box. Sort them and then paste them in the correct box. Staple or bind the pages in correct order. Your flip- book is ready and read it again along with your child at sweet time. What better way than to give them the joy of a pumpkin book! 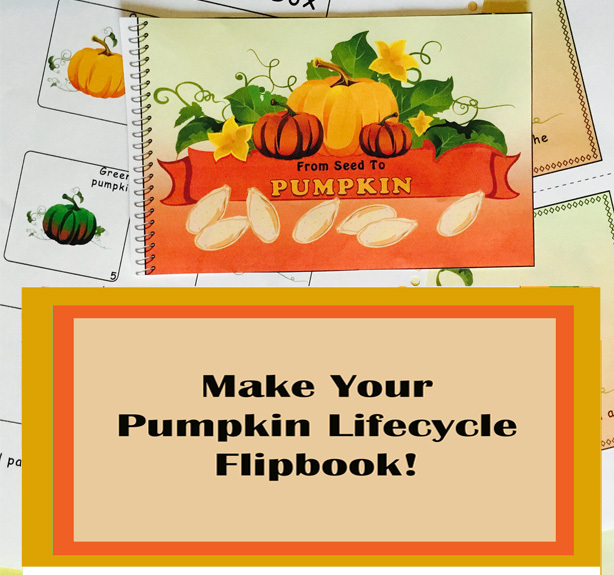 Author SUMITA MUKHERJEEPosted on August 16, 2016 October 29, 2016 Categories BlogLeave a comment on How to make your own “PUMPKIN FLIP-BOOK” this season. 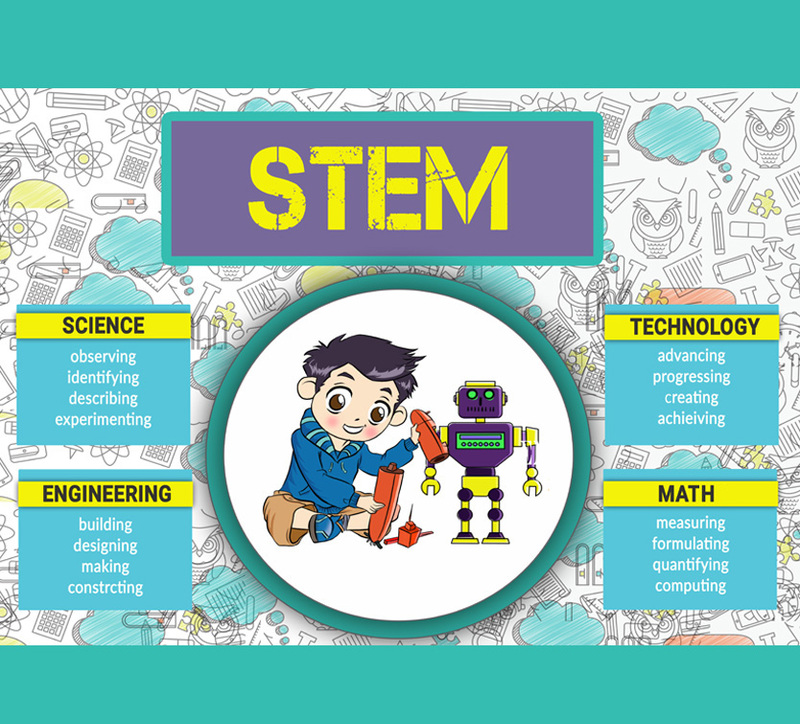 STEM or STEAM is an acronym and stands for Science, Technology, Engineering, Art and Math. Instead of each subject being taught individually and separately at school or home, STEAM aims to fuse them together into a unified learning model, which is also based on real-life, practical applications. The drive behind STEM is to get more engagement with these subjects, and make it relatable to the world around us. Parents and teachers should help students integrate knowledge across discipline and encourage them to think in a holistic way, when it comes to Science, Technology, Engineering, Art and Math. STEAM comes from the growing need and a shortage of individuals and teachers who have expert skills in these fields. Due to this alarming problem in 2009, Obama’s administration decided to launch a nationwide “Educate to Innovate” campaign to encourage and motivate students to do exceptionally well in STEAM-related subjects. This challenge is not unique to USA only; other countries such as the UK and Germany also need to work on increasing their STEAM-skilled pool too. Usually, STEM focuses on computational thinking, finding solutions and answers to real-life problems and often accentuates learning which is project based. STEM lessons tend to be exciting and interesting and will include making things and building models. It is important that parents and educators give children chances to tinker, invent and explore and participate in cross-contextual learning.